A Winnipeg-based think-tank recommends shrinking Manitoba’s civil service workforce by about 36,000 jobs because it says the sector is too big for the province’s population. The Frontier Centre for Public Policy and the Atlantic Institute for Market Studies released a report this week suggesting the public sector in Manitoba is bloated compared to other provinces. 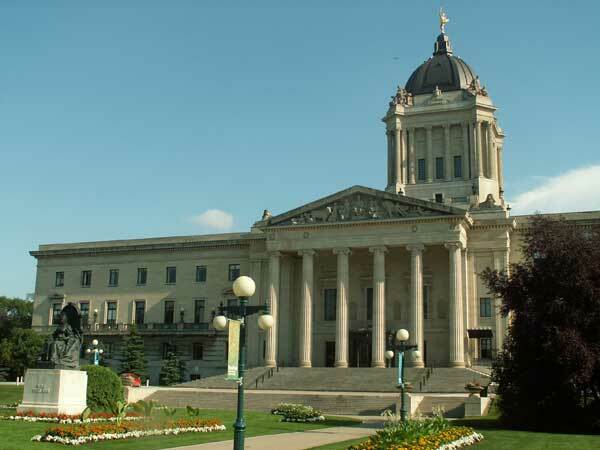 Cutting taxpayer-funded jobs by 25 per cent would save nearly $2.2 billion annually and bring Manitoba’s public sector workforce in line with other provinces, said report co-author Marco Navarro-Génie. That’s enough to wipe out Manitoba’s current projected deficit, which the Pallister government said will soar over $1 billion by the end of the fiscal year ending this month. “The fundamental impetus of the study is simply to show the data in a different light and provide a motivation, if you will, for debate on the size and the cost of the public sector across the country,” said Navarro-Génie, who is also the president and CEO of the Atlantic Institute for Market Studies. Read the full article on CBC.ca.